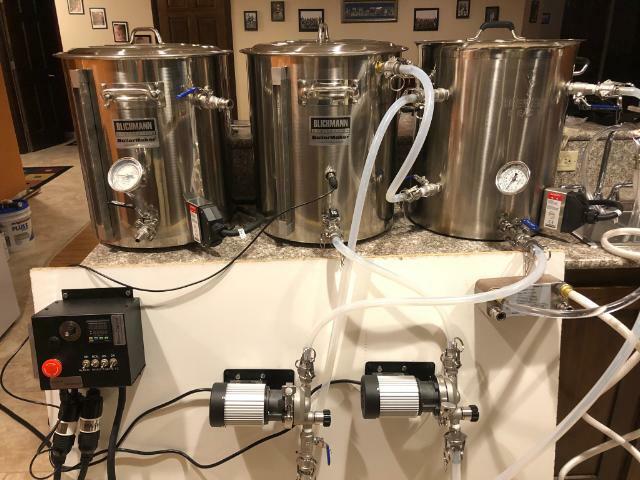 Ken A just finished redesigning his home brewery. 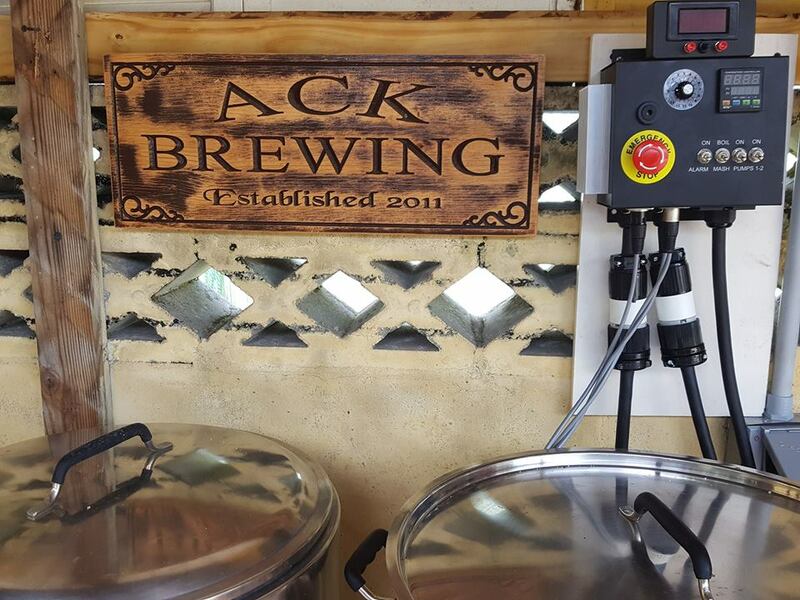 He’s using Spike Brewing Stainless Steel kettles and our new HERMS II Controller. Our HERMS II controller adds an additional independent dual input digital thermometer to our standard HERMS controller. This gives you the ability to measure two additional temperatures independent of the PID controller temperature input. You can see our Mash Tun / RIMS Tube controller mounted in the top, right corner of his electrical box. He’s also insulated his RIMS tube and from the picture it looks like it’s sitting in two wall mounted hooks. All of our controllers are designed to convection cool as long as they are mounted vertical like his is, but I noticed he has a fan in the cabinet. I wonder if this is extra insurance or if the controller was running a little warm because it in a semi-enclosed space? 3/3/18 Follow-up – Quinn sent me a followup email explaining the purpose for the fan. He stated that the fan was there because the controller seemed to run warm in the cabinet, so my guess was right. It’s normal for our heat sinks to get warm to the touch but his was probably getting hot because of restricted airflow, and the fan is a great solution. He also mentioned in his email that they run their controller 8 – 10 hours a day! Please check out their business – ROOTSIDE Provisions. Maybe someone can use some of their products to create a unique beer? You can see our Mash Tun / RIMS Tube controller mounted to the back wall. 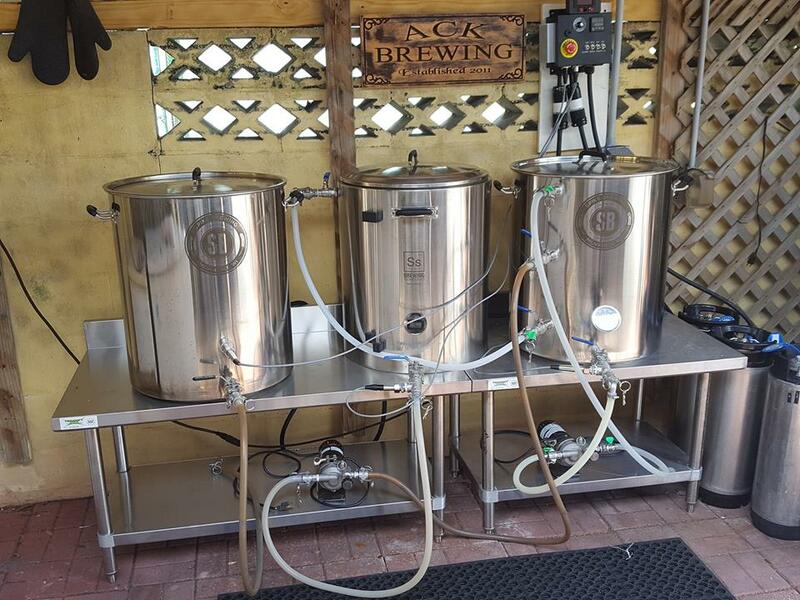 His RIMS tube setup is circulating water through his mash tun – a GOTT style cooler. 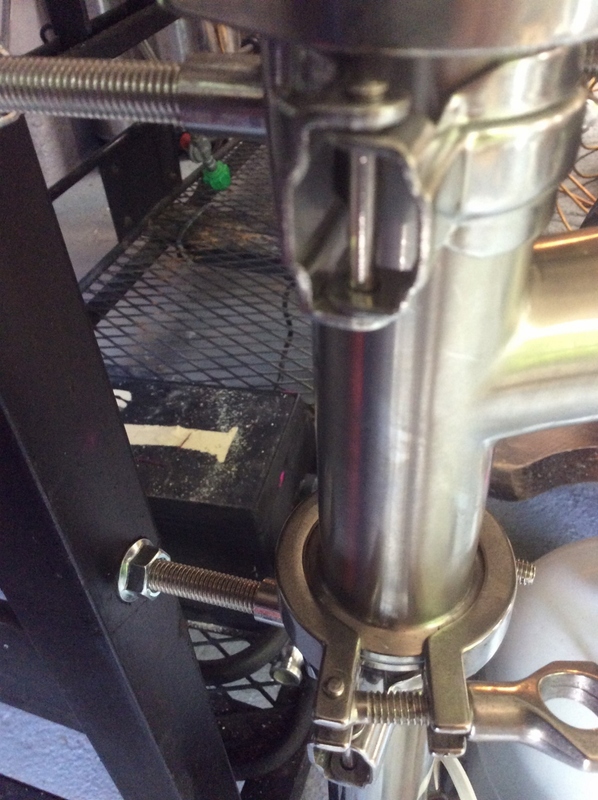 A RIMS tube is a great addition to an existing mash tun! Also, Tom mounted his sensor on the side and his output is coming straight out of the top of his RIMS tube. Because of where the RIMS tube is mounted, this setup auto-fills and auto-drains. He’s also using large diameter tubing and has a good size pump. All of this is great for circulation. 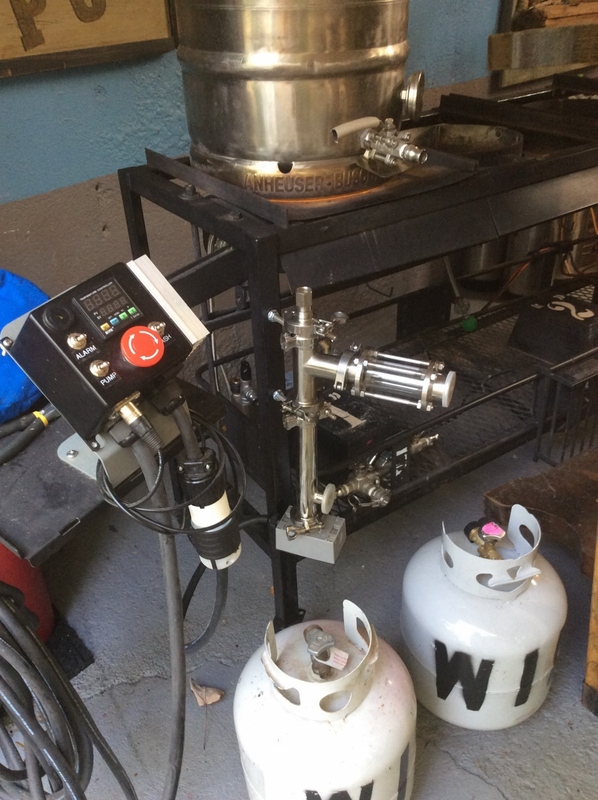 The quick disconnect fittings make everything easy to tear down and clean up at the end of his brew session. Our HERMS controller is at the bottom left corner of his picture. Scott G. sent these pictures of his setup on 10/9/18. Our Mash Tun / RIMS Tube controller is at the left side of his picture. I like the way he mounted his RIMS tube even though it’s not one of ours. Steven S. Sent in these picture of his setup – 4/14/18. These are of one of our older controllers and RIMS Tube, before we started having custom housings made and when we hand labeled everything.